Jarrett Rad is one of the rising emcees out of the city who I have been covering here on Lyrical Lemonade for some years now, and today he is making his way back to our pages with his brand new offering titled “Don’t Know Love”. This song is a softer and slower pace track compared to a majority of his music, it has a more heartfelt approach where he croons about a prior relationship for a great chunk of the song, mixing in a couple of fire verses here and there. 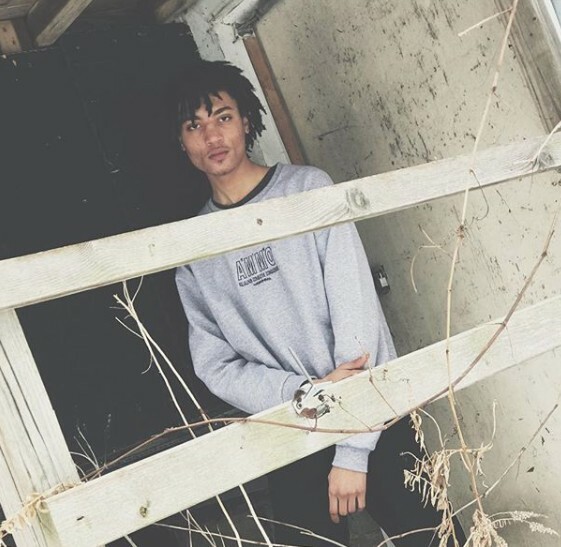 Get in tune with one of Chicago’s many underground talents by pressing play below.